Keys are items in Bloodborne designed to open doors, or grant passage to certain areas when they are held. Click on the other categories to quickly scroll to them. The Old Hunters - Received after beating the living failures in the Research Hall. Unlocks the door that's locked on the ground floor of the Research Hall. The Old Hunters - Adeline gives us the key when we give her the second brain fluid in the Research Hall. Grants access to Forsaken Castle Cainhurst. The Coach is triggered at the monument at Hemwick Crossing if you have killed the witches. In the Forbidden Woods village there's a hidden path near the dogs. Go through cave and the poison lake. Climb up the ladder and you will find a new way into the clinic. The summons is in this area. Use it in the area you fought Lady Maria to access the Fisher's Hamlet. The Old Hunters - Drops after killing Lady Maria in the Astral Clocktower. Activates the elevator leading to the Research Hall after the two church hunters. 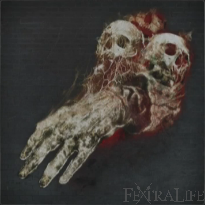 The Old Hunters - Found on the flame-beast atop the Nightmare Grand Cathedral altar. Unlocks the main gate at the Great Cathedral. Sold by Bath Messenger for 10,000 Blood Echoes - Unlocks after killing the Cleric Beast. Key to the iron gate locking the great midlevel bridge. 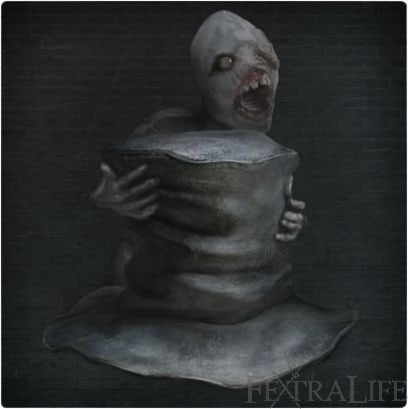 Located in the basement in the second half of the Micolash, Host of the Nightmare boss fight. Awakens the flame-beast atop the Nightmare Grand Cathedral altar. The Old Hunters - Found on the replacing altar after sending the Research Hall elevator up. Desk of the ampitheatre-looking room in Lecture Building. Unlocks the gate to Cathedral Ward. Allows players to summon allied NPCs at Old Hunters locations. Pick up from steps of Hunter's Dream after gaining one Insight. Dropped by a Brainsucker on the second floor in the Upper Cathedral Ward. Remains of Annalise, Vileblood Queen of Cainhurst. used to revive her at the Altar of Despair. Dropped by Annalise, Queen of the Vilebloods. 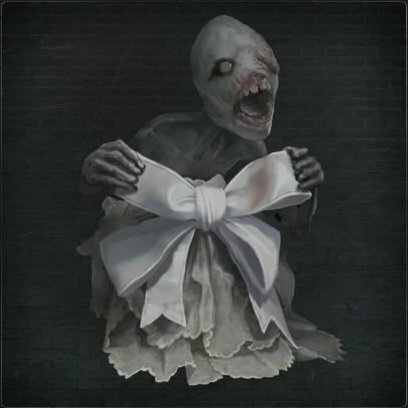 Give to the Plain Doll to receive the Tear Stone. Old Abandoned Workshop in a cabinet. Obtained by talking to Patches the Spider, who is pretending to be an npc that lives inside the house next to the caged dogs in the Forbidden Woods village. Unlocks multiple doors in the prison before the two church hunters. The Old Hunters - Research Hall, must make a jump that's visible near a ladder in a dark room. Unlocks the door to Brador's cell. The Old Hunters - Received at the Lighthouse Shack lamp from The Harrowed Hunter at the end of his quest. Old unopened summons, calling someone to Cainhurst. 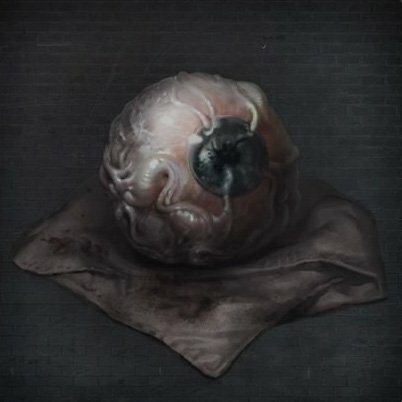 Located on a desk in Cainhurst Castle beside Annalise, Queen of the Vilebloods. Key to the Upper Cathedral Ward door. Inside a locked cage in Yahar'gul Chapel. Proof of your victory against Yharnam, Pthumerian Queen. Obtained by defeating Yharnam, Blood Queen of the Old Labyrinth. 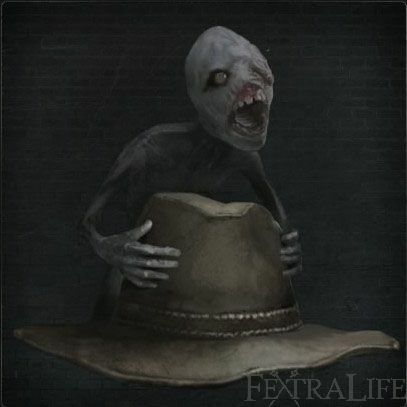 Tools are items in Bloodborne that do not deplete with use, and can be used for specific purposes. The game lists them as consumables. Shoots a single arcane missile at an enemy Aquired by going through Adeline's quest line and receiving the Balcony Key. Once you aquire the key go to the door at the far end of the bottom floor of the Research Hall and open it. Go into the large Lumenflower area at the back middle of the area there will be a body that has the Blacksky Eye, but be warned surrounding the body are many enemys that use the Blacksky Eye against you so bring some good arcane defense. Unlocks the ability to reinforce weapons with Blood Gems. Treasure in chest in the library area after Tomb of Oedon. Requirement: 15 In a chest close to the lake entrance in Byrgenwerth. Summon wrathful Spirits. Requirement: 15 Jump down the window on the second floor in the library in Cainhurst Castle, and it will be in a chest. Enveloping black mist changes user into a messenger. Requirement: 10 In the Nightmare Frontier, down in the swamp, guarded by one of the frenzy mages. Used to zoom in and see across a distance. Found on corpse in Cathedral District, at balcony above Cleric Beast arena. The art of of Quickening speeds up rolling and quicksteps. Requriement: 15 Found in a chest in the Old Abandoned Workshop. Unlocks the ability to use Caryll Runes. Corpse in a small basement room, accessed from the room you fight the Witch of Hemwick. Strike into the ground to emit blue sparks. Requirement: 25, Scaling: S In the Unseen Village just before the Amygdala that fires a laser there's a gap in the railings to the right, the tool is in that area. Creates a small exploding star. Requirement: 40 On balcony in Altar of Despair. A beast roar that repels nearby foes and objects. Requirements: 15 Near the hounds in cages in Forbidden Woods. Invigorates all cooperating parties, healing them. 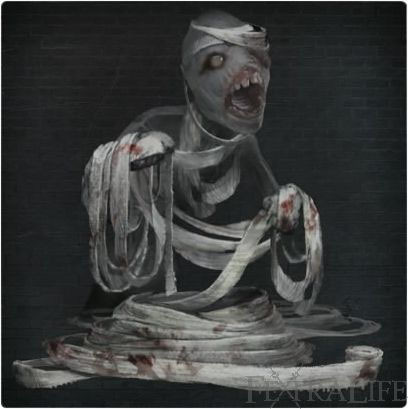 Requirement: 15 In Nightmare of Mensis, in a chest in the optional area after killing Micolash, Host of the Nightmare, behind the locked Iron Door (use Iron Door Key) beyond the chained up Frenzy Brain and guarded by two spiders and a frenzy wench. A giant snake. Requirements:18 Bloodtinge. Kill Valtr and another Hostile Hunter in the Forbidden Woods. Short Ritual Root Chalice Used to search for public Chalice Dungeons and requires no Ritual Materials to use. 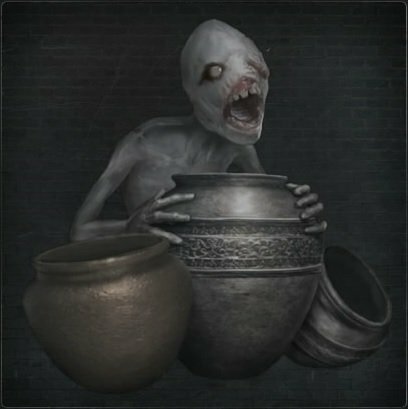 "Pthumerian Elder in Lower Hintertomb Chalice (Layer 3)"
Badges in Bloodborne are trophies that one acquires from defeating Bosses, completing quest-lines, joining a covenant or by finding them in the world. They allow the Hunter to acquire new gear from the Messengers. Join the Cainhurst Vilebloods Covenant. Upper Cathedral Ward - side hallway of building following left path from lantern. The Old Hunters DLC - From hunter-beast with beast claw outside the exploding wheelchair's house. Defeat Gehrman, the First Hunter. Defeat Djura or approach him when he is friendly and when prompted, choose to spare the beasts. Healing Church Workshop, 3rd floor. Behind the Giant Boar in Central Yharnam Sewers.